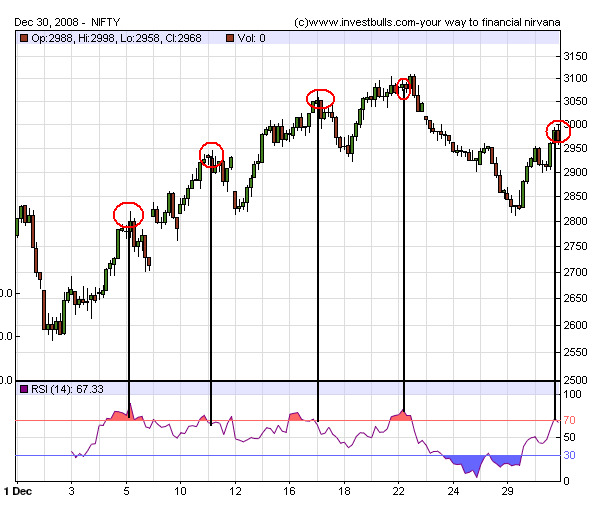 Nifty at this point of time looks overbought. Though it is in a buy signal. Now Watch NCDEX Futures Live and Positional Charts Now watch NCDEX Agri Charts both Live (4 charts) and Positional (20 Charts - EOD Auto Update ) at marketcalls.